Some say that the writing process can be thought of as a parallel of our own stages of development. Let me explain. Your adolescence is your first draft. Think about when you first sit down to write. Your first draft is always emotional and full of thoughts and ideas, some make sense, but unfortunately most do not. This idea made me think about the twenty-something years (OK I admit it…I’m always thinking about twenty-somethings in some capacity). At this point in your life, you’ve already written the first draft and gone through the pain and angst of filling up the blank page. So here you are in the 2nd and 3rd drafts of your story. I always tell my twenty-something clients that this is the ideal time to figure out who you are; let go of old hurts from your childhood and re-write the story of your life. 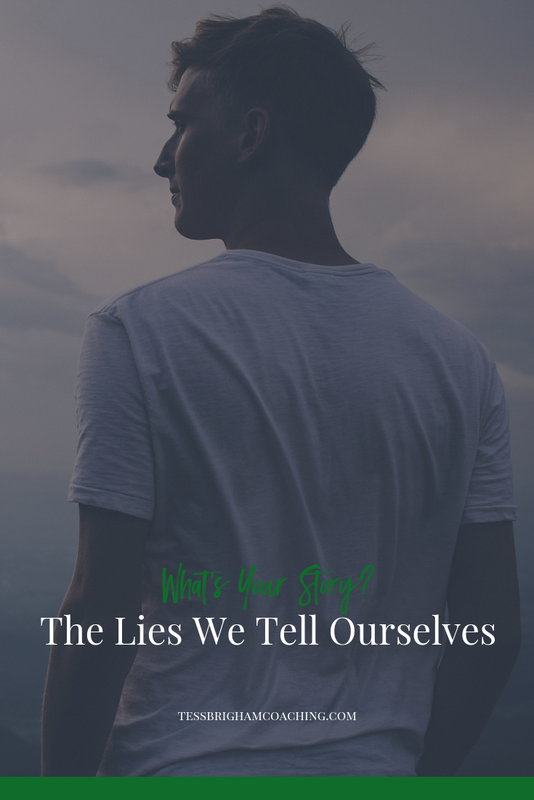 In the therapy world we talk a lot about “stories.” What story are you telling yourself? What’s the story you’ve created about this particular person or situation? What’s the story you tell yourself about you? When you look back on your life, you’ll find there are certain events that always stand out in your mind. Some are wonderful memories and some are memories that make us cringe. These events and how you interpret them, make up the story you have about yourself and your life. Now that comment may have been said sarcastically, it may have been something that your parent meant to say under their breath or in their head, or it may have been said as a way to encourage you to work harder at math. Regardless, those things don’t really matter. What matters is how you interpret what was said to you. The story you’re now telling yourself is that you’re no good at math – so why bother? Then what happens, you stop paying attention in class because why bother, you’re not good at math so there’s no reason to care. You start to think about your future goals and you automatically eliminate any career that would require math. You look at colleges and start to worry that there is going to be a math requirement if you go to this college, so you choose a different school. Now not all comments do this to us. I’m sure you were told a lot of things about yourself when you were a kid. Some you believed and others you dismissed. What I’m talking about are the ones you believed and then let grow and grow until they became “your truth” about yourself and your life. I believe the twenty-something years are the best time to re-write your story. You wrote that first draft in childhood and adolescence. Now that you’re older, living on your own, making your own money and creating a life for yourself, you can look back on your family, your friends and most importantly yourself, from a new adult perspective. Most experts agree that our brains are fully developed by age 25. Not 16 when we’re allowed to drive, not 18 when we’re allowed to vote and fight in wars and not 21 when we’re allowed to legally drink for the first time. Nope…25. Which means that you’re at the ideal age to start re-examining yourself. You have the life experience and wisdom to be able to see your parents not in black and white the way you did when you’re in high school but in all the shades of grey that make up people. While there are many things about growing older that are rough and being an adult is tough sometimes, the best part is the ability to decide that you’re no longer going to hold onto to something that no longer serves you. If you were the “shy” kid always hanging back in a crowd in school but now you want to be front and center, you have the choice to change up the story. The story you tell yourself is that because “I’m shy, I can’t be the life of the party.” Says who? You got it…says you. You’re the only one who has that story in your head. This is what I want you to do. Think about a “story” you’ve been telling yourself since you were a kid that you don’t want to believe or buy into any longer. Now I want you to re-write the story in your head. If you were the shy kid growing up, then how do you want to see yourself today? You can begin to tell yourself that you’re not shy but you’re reserved until you get more comfortable around new people. You’re not shy so you’re going to stop avoiding eye contact with people because that’s what a shy person does. Now if you have a deeply ingrained story about yourself, it’s not going to be so simple. Nonetheless the first step is being able to stand back a bit and acknowledge that this belief is just a story and any story can be rewritten. I hope you find your happily ever after with your story.